Thinking of selling your home? Avoid unnecessary surprises that might decrease your home’s worth. 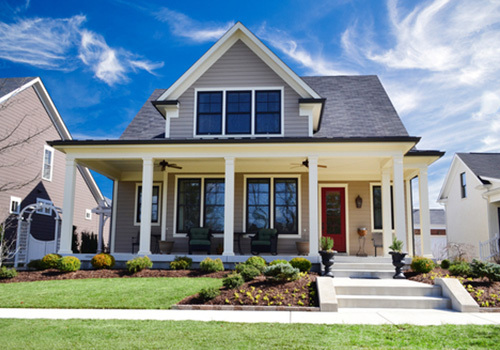 Our Pre-Sale Home Inspection can give you peace of mind before you hit the market. 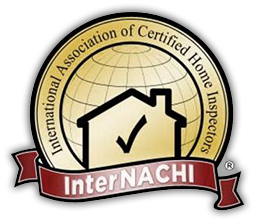 Focus Home Inspections can provide you with an appreciation of the condition of your home before placing the property on the market. Gain an understanding of the market value of your home and take care of any repairs that might decrease your asking price.